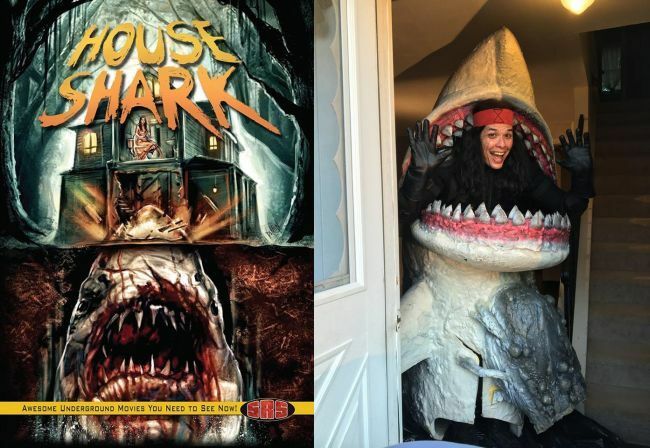 HOUSE SHARK (SRS CINEMA LLC) is now available for FREE viewing via Amazon prime. If you haven’t seen it yet, now’s your chance! Click on the link below to check it out. Starring Trey Harrison, Michael Merchant & Wes Reid. I play the role of Darth Squanto in this. Directed by Ron Bonk. This entry was posted in ACTING, FILMS and tagged acting, Amazon Prime, cny, comedy, Darth Squanto, FREE, horror, horror film, horror movie, House Shark, indie film, Jaws, RON BONK, shark, sith lord, SRS Cinema LLC, Star Wars, wayne w johnson, WWJ. Bookmark the permalink.